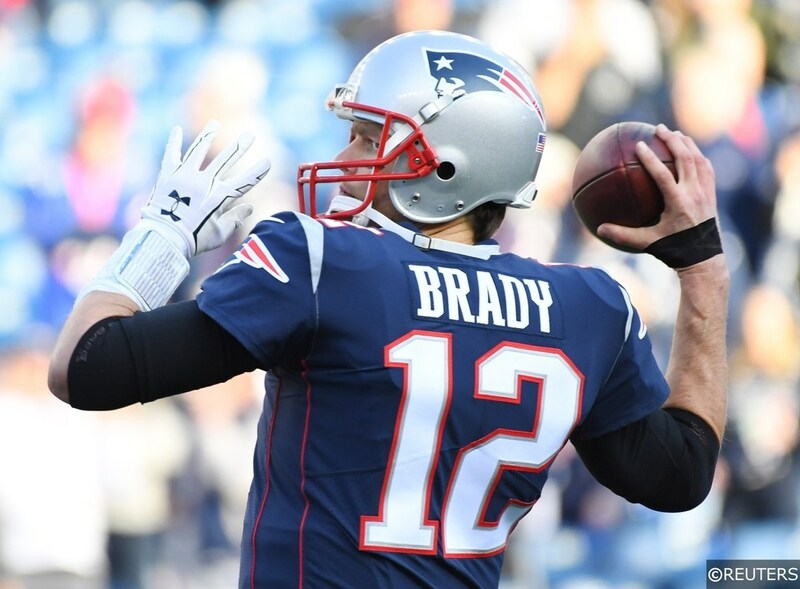 Los Angeles Rams vs New England Patriots predictions for the 2019 Super Bowl from the Mercedes-Benz stadium in Atlanta. It’s Tom Brady and Bill Belichick’s ninth Super Bowl appearance together and standing in their way is Sean McVay, at 32 he’s the youngest coach in NFL history. Who will win Super Bowl 53? Let’s get to our Super Bowl 53 predictions and find out our best Super Bowl bets for Sunday night. One crazy stat heading into Super Bowl 53 is that Tom Brady has more Super Bowl appearances than all of other teams apart from the Patriots! This will be Tom Brady and Bill Belichick’s ninth Super Bowl appearance together which is more than twice as many as any other QB/coach duo in history. They have a 5-3 record heading into Super Bowl LIII. New England have been written off since the beginning of the season . People have said they were on the decline and this is the worst Patriots team of the Belichick era. Still they end up as a -2.5 point spread favourite playing for the Lombardi Trophy at the end of the season. 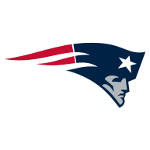 They have gotten stronger as the seasons gone on, the defense is playing at an elite level and things just seem to be clicking for the Patriots in all phases of the game. I like New England in this ball game. I think a lot of it boils down to the fact that we’re getting Bill Belichick and Tom Brady at less than a field goal favourites against Sean McVay and Jared Goff. I think McVay is a brilliant coach but it’s somewhat of a master versus the apprentice scenario here between the head coaches. McVay is seen as one of the brightest young minds in the NFL and he is very well respected. Where the real edge for New England here is in the quarterback situation and I think New England will have a very good game plan for Goff. I expect them to sell out and stop the run, it’s unclear whether Todd Gurley is nursing an injury or whether they were just riding the hot hand last week with C.J. Anderson. The Patriots held the Chiefs to 41 rushing yards last week and Chargers to 19 rushing yards the week before. They’ll force Goff to beat them through the air with his arm and I’m not confident he can do that. The Rams offense hasn’t been the same since they lost Cooper Kupp to injury back in 10. Belichick has really reminded us of how good his defensive mind is so far in the playoffs. Let’s not forget he was a defensive coordinator for five years with the Giants back in 1985-1990. One thing that slightly concerns me is that only one Super Bowl champion has finished with a losing record on the road. New England finished with a 4-5 record and lost games at the Titans, Dolphins, Jaguars, Lions and Steelers. The NFC has also won 14 of the last 18 Super Bowls that have been played in domes but one of the Super Bowl trends that is a positive for New England is 12 of the last 13 Super Bowls have been won by the team wearing white. Let’s move on to the total, which is currently sat at 57.0 and is actually the biggest ever opening total in Super Bowl history. At first I thought this was kind of high but when we dig into the data I like the look of the over. New England hasn’t allowed a sack all post season and they rank first in sacks allowed, the Rams rank fifth. The Rams were the second highest scoring team in the NFL at 32.4 and the Patriots weren’t far behind in fourth with 28.6 average. This game is indoors in a dome on artificial turf and the over is 5-1 in the last six Super Bowls played on artificial turf. For those looking for an inplay angle, 8/10 Super Bowls with totals of 50+ have finished the first quarter with 10 points or less and all six have gone under the first half total. Look to back the over inplay at potentially a very low number if this one gets off to a slow, nervy start. Our final Super Bowl 53 bet is Phillip Dorsett to score a touchdown at 3/1. He’s scored three TD’s on 13 targets in his last three games. With a lot of the attention being focused around Gronk, Edelman and Michel, New England like to spread the ball around to different receivers and he looks like a good bit of value at 3/1 in what should be a high scoring affair. 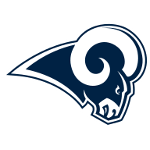 Patriots have won their last five games against the Rams, most recently in 2016 but haven’t played each other since Sean McVay took over as head coach. Rams had nobody on their injury report. Patriots had nobody on their injury report.